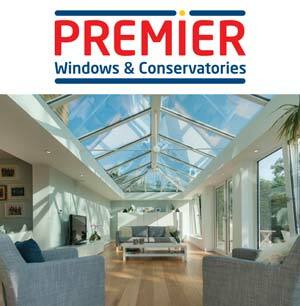 Premier Windows & Conservatories | Order Your FREE Brochure Online. To download a PDF version of our latest full colour brochures, simply choose the brochure you require, select the appropriate tab and complete the accompanying form. Alternatively, if you would like us to send a printed brochure in the post, select 'In the Post' option.